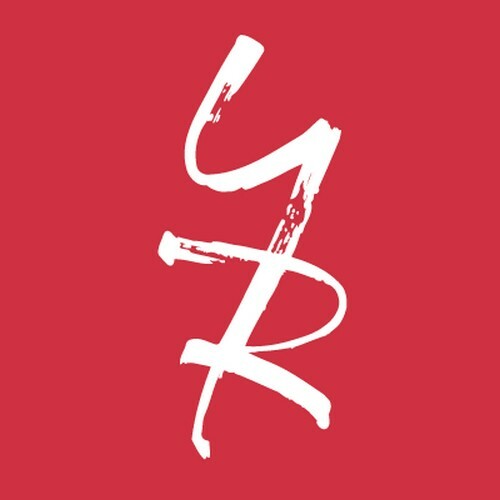 The Young and the Restless spoilers tease that on the Friday, January 2 episode of the CBS soap there will be a major bomb dropped on Y&R fans. Rumors have been running rampant since Adam Newman returned as Gabriel with his partner in crime Sage, and his faux grandmother, Constance, and fans have been racking their brains as to what Sage’s role was in Gabriel and Constance’s life. Recently The Young and the Restless spoilers revealed that Gabriel died trying to save Adam Newman from the fiery car accident, so we get how Adam wound up stealing Gabriel’s identity and his grandmother – but what did Sage have to do with it? Well, according to The Young and the Restless spoilers for Friday January 2, Sage is Gabriel’s wife! Constance has been getting sicker and sicker by the day, and Y&R spoilers confirm that on Friday’s episode of the CBS soap she will pass away. Apparently, Constance was a very wealthy woman and Adam Newman is thrilled when he realizes how much money she left for Gabriel. But the excitement quickly subsides when he realizes he has to split half of it with Sage because she is technically his wife! In other The Young and the Restless news, Nick and Sharon Newman head to mediation to try and resolve their custody issues over Faith on January 2nd. Apparently the meeting does not go well – and their lawyers decide to take the case to course after the two parents have a screaming match and hurl insults at one another. Spoilers tease that on Friday’s episode of the CBS soap Y&R fans can also expect to see trouble in paradise for Courtney and Noah, Kevin and Mariah continuing to grow closer, and an awkward conversation between Kelly and her brother Stitch. So, Y&R fans, did you already figure out that Sage was married to Gabriel or are you as shocked as we were? How will that effect Adam’s plan to win back Chelsea – technically, he is a married man? Do you think Kelly is becoming certifiably crazy? Who will win custody of Faith? Let us know what you think in the comments below and don’t forget to check CDL tomorrow for more The Young and the Restless spoilers and news. The Young and the Restless Spoilers: Who Does Pregnant Victoria Newman Abbott Chooses For Baby Daddy, Stitch or Billy? The Young and the Restless Spoilers: Y&R Fires Josh O’Connell and Head Writers – Jill Farren Phelps Next To Go?